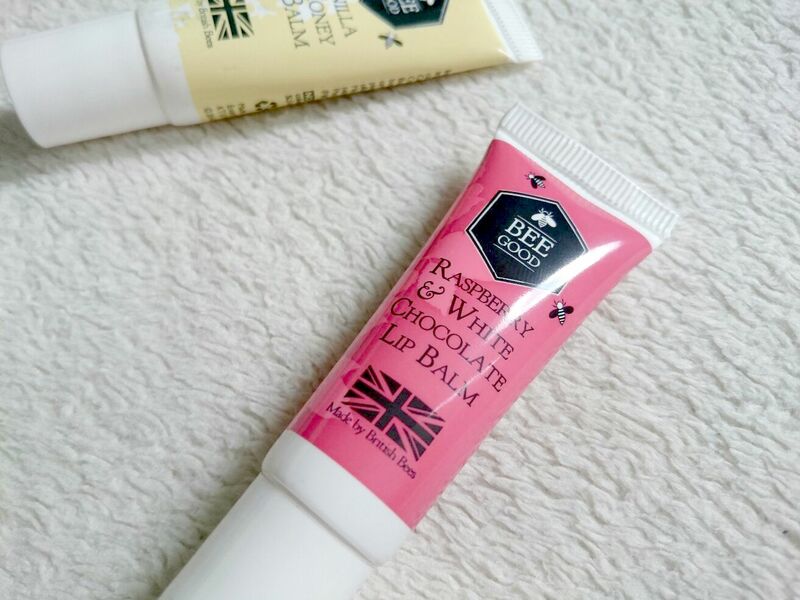 Bee Good have recently released another product to their already incredible product line in the form of a new lip balm in the flavour Raspberry & White Chocolate. 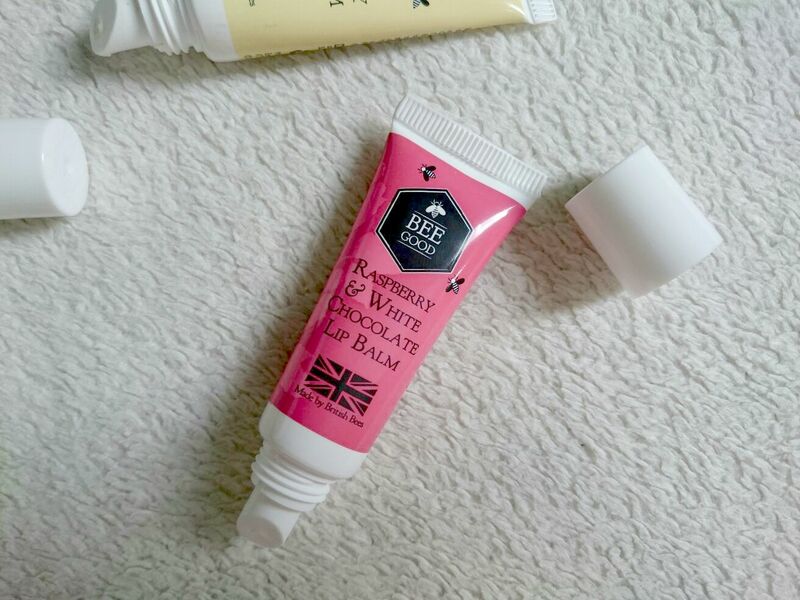 Throughout the year, Bee Good have been running a competition to find the next Great British Lip Balm asking Beauty Bloggers to submit their ideas and favourites where they were then put through judging stages and a public vote. 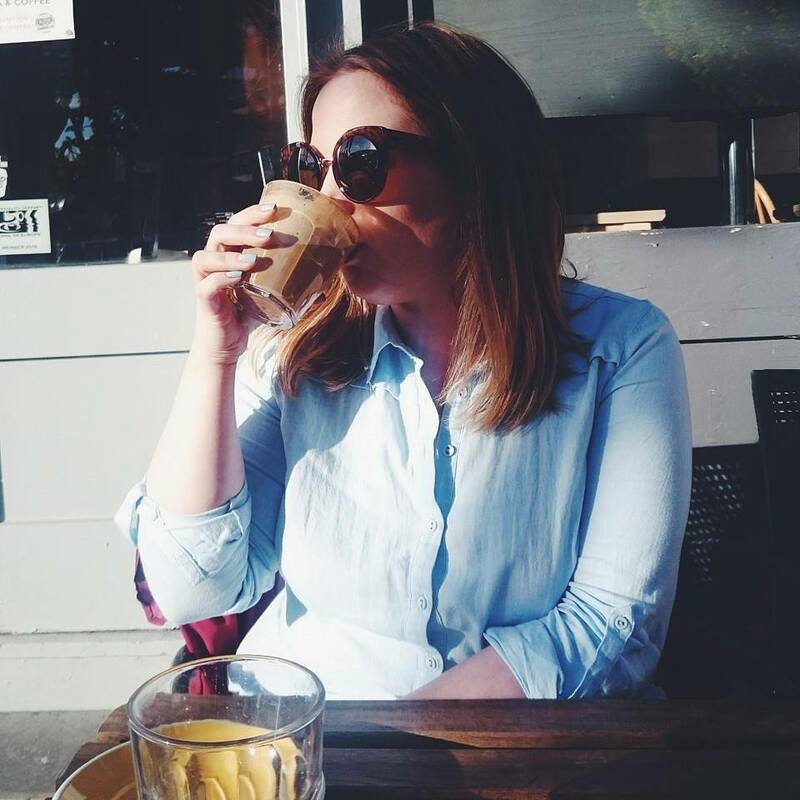 Raspberry & White Chocolate was inspired by Beauty Vlogger Joseph Harwood with thousands wanting to see this on the shelves. The lip balm is packed with intensive and soothing ingredients to help keep your pout super soft and nourished as we go into the colder months. The Raspberry and White Chocolate scent is oh so sweet but in no way overpowering which is exactly how I like my lip products. I can't liken it to anything else currently on the market and I don't think it'll be long before this tube of pinky goodness also receives a gold in the Natural Beauty Awards. Available to buy from Bee Good and in selected Waitrose and Urban Outfitters for £4.75, this lip balm is definitely going to become a staple handbag piece this Winter. Raspberry and white chocolate?! Haha, I think I'd be eating it from the tube! That lip balm sounds so yummy! !